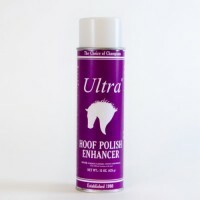 A high lustre hoof polish that dries in less than a minute. Does not penetrate hoof wall. 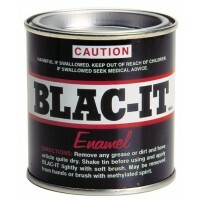 Applicator..
An economic, fast drying enamel. High gloss finish. 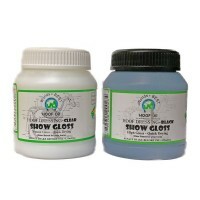 Not just for hooves but can als..
A paint-on, shiny hoof preparation available in black or clear which dries and stays shiny in advers..
Natural bristle brush for applying hoof paint, dressings or leather oil. 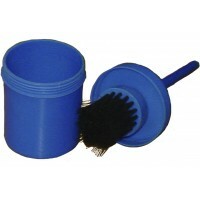 Very good for holding..
Pvc hoof oil brush and plastic screw lid container. Handy Hint: Useful for saddlery oil .. 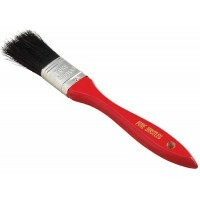 Convenient oil brush with housing cap. 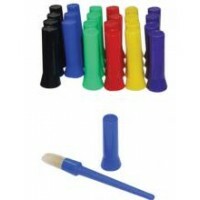 Lucky dip for colours!.. 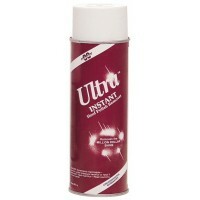 Unique spray that puts hard, long lasting bright finish on hooves. 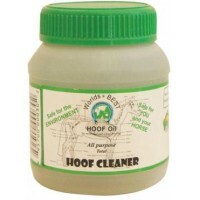 Eliminates the need to totally re..
Quickly and easily removes hoof polish from hooves, hands, clothes and other surfaces. 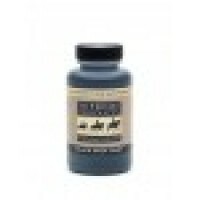 510g Aer..
Worlds Best Hoof Oil Hoof Cleaner is formulated to clean all paints and gloss dressing including sho..
World's Best Hoof Oil is made with 100% pure oils that absorb quickly and is specifically designed t..
125mL Black or Clear Show Gloss has been specifically made with only your horse in mind and is ..